At Security Lumber we strive to supply quality products to ensure they deliver outstanding performance year after year. Our reputation and name brand products are second to none! 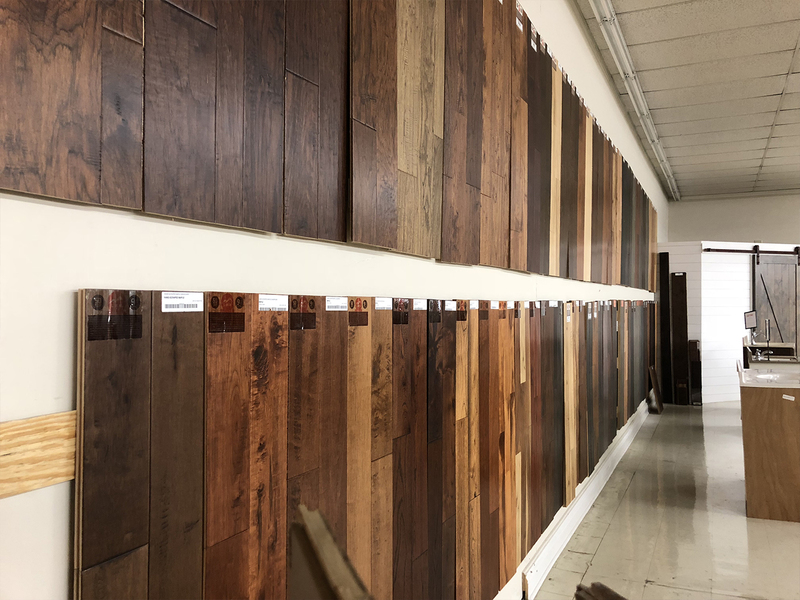 Our vendors feature a wide array of profiles and colors, providing you endless choices and design possibilities from traditional vinyl to rustic wood options. For a truly custom match to your decor, let us help design the project from start to finish! We provide expert advice on the right flooring for your home. We'll be here for you after the sale should you have any questions or concerns. We are backed by a network of dedicated and professionally trained customer service specialists just a phone call away should you need assistance. Security Lumber offers a wide variety of shapes, styles, and sizes for your project. Choose from our innovative features and options to design spaces that are not only beautiful, but also functional. 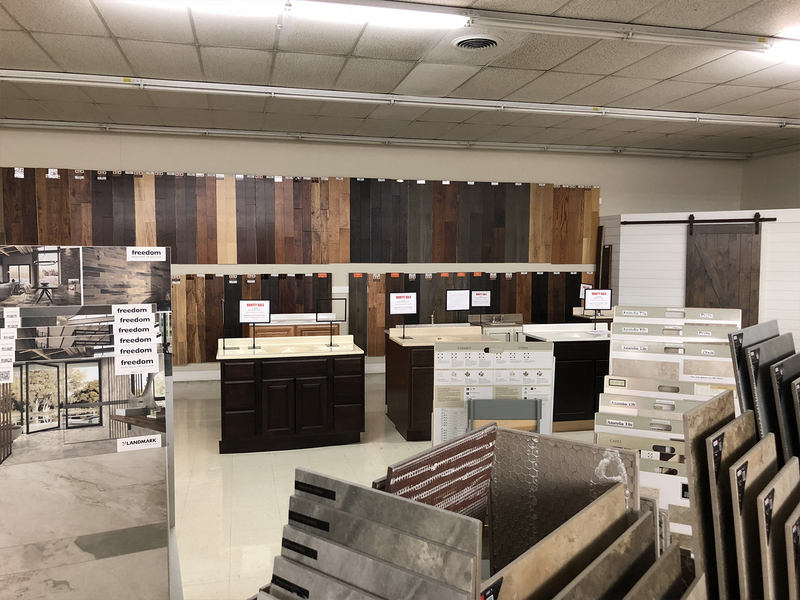 From start to finish we make it easy to select, purchase and enjoy your flooring. 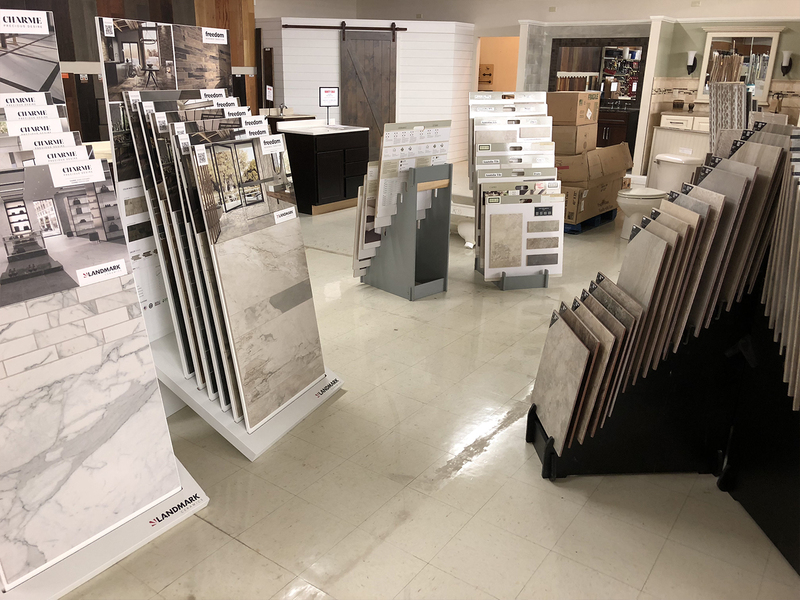 Our showroom has all the products and information you need under one roof.